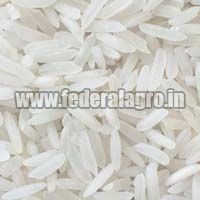 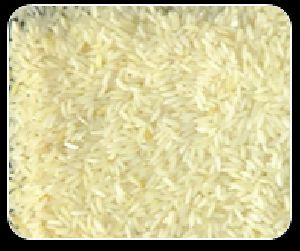 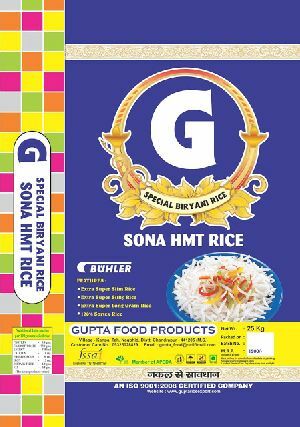 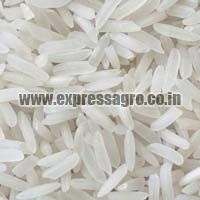 We are one of the largest Exporters and Suppliers of Sona Masoori Non Basmati Rice in India. 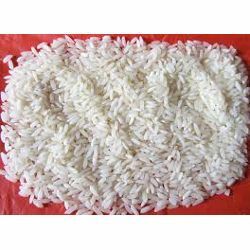 Sona Masoori Non Basmati Rice is the most demanded non basmati rice as it is light in weight and very aromatic. 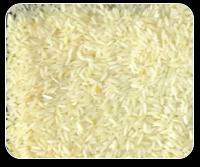 The Sona Masoori Non Basmati Rice is used in preparation of various cuisines across the globe. 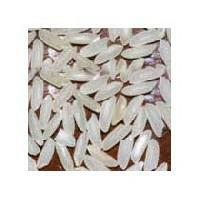 Parboiled Sona Masoori Rice finds extensive usage in the preparation of various dishes. 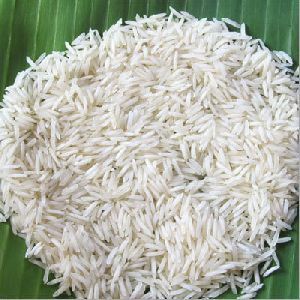 The name of our company surfaces prominently among the trusted Manufacturers, Exporters and Suppliers of Parboiled Sona Masoori Rice from NagpurIndia. 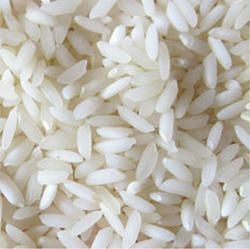 We are known for providing only flawless range of products as we store the entire lot under safe environment in our spacious warehouse. 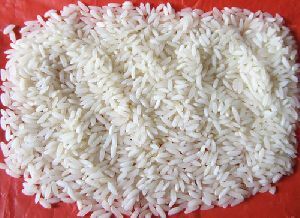 Moreover, the lot is regularly checked by our experts. 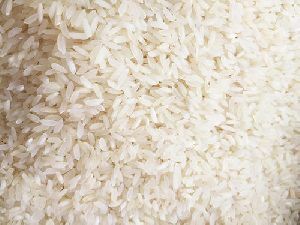 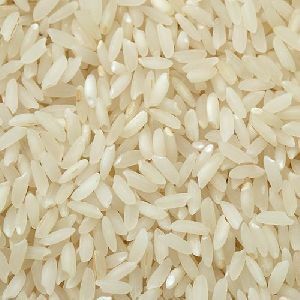 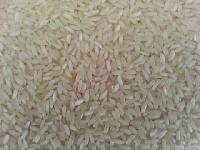 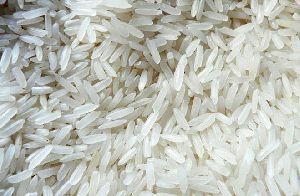 Since, we are famous suppliers of Sona Masoori Rice, buyers can place order with us and quote their prices.